Pity, 220MHz in the UK was issued to DAB radio, so we will never know how good this band is? However this radio and its variants are again something exciting from China. Does the radio have a data port? The programming/data port is on the front, and the external speaker jack is in the rear. What about the radio’s front-end? Is it just a UV-5R in a box with better tx or something else? Is it usable at all in rural areas with RF polution? Thanks. I’m debating on adding one of these to my JT-6188. There isn’t any 220mhz activity around here so that band would be useless to me. Does this offer any upgrades compared to the UV-2501? BTW, does anybody know where PDOAC is? I didn’t think there was 220MHz activity around here either until I got on and found I have 5 within 30 miles. My 2501+220 has all the new features of my 2501. I’m quite pleased with mine. No ‘bugs’ to be found in mine. Thanks for the great product review! 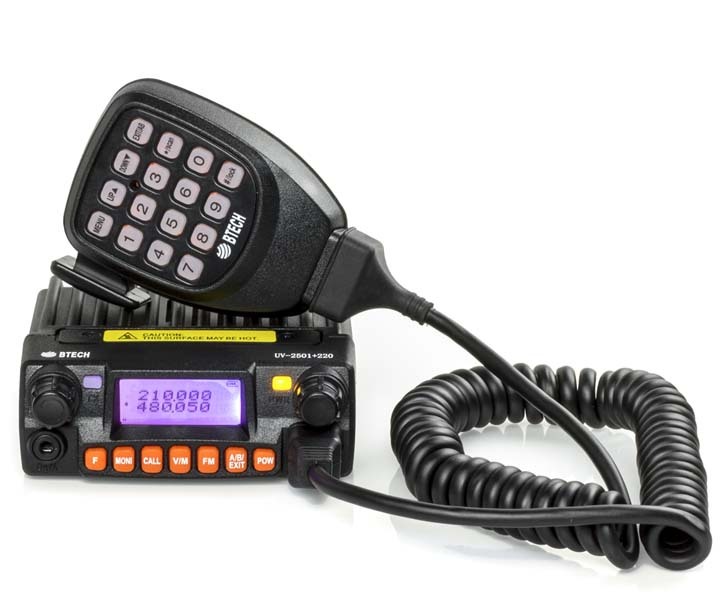 Thank you for a great review… There are some variants of this little radio. Can you please make a comparison sometime in near future? So is there something really special?